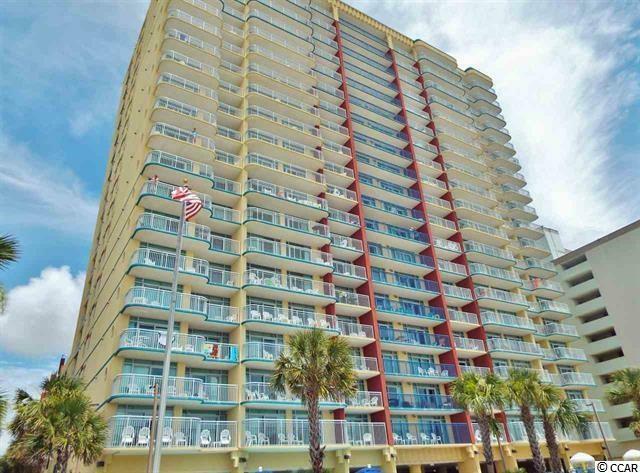 Amazing views and great rental income from this Oceanfront condo. The large balcony on this unit is large enough for entertaining and the condo is in great condition. Unit is fully up to date and needs nothing but you! Come see it today!